Genuine OEM Brother WT3CL Waste Toner Container. They are designed to work in the Brother HL-2600CN printer/copier(s). 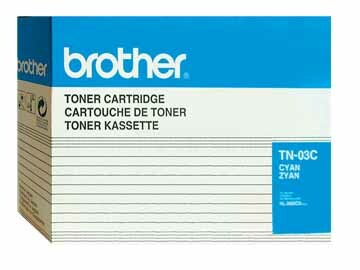 Genuine OEM Brother TN03C Cyan Toner Cartridge. They are designed to work in the Brother HL-2600CN printer/copier(s). 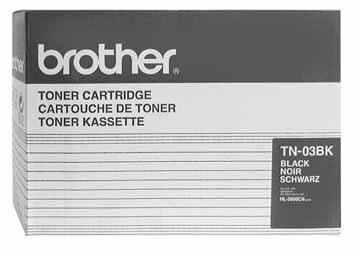 Genuine OEM Brother TN03BK Black Toner Cartridge. They are designed to work in the Brother HL-2600CN printer/copier(s). Genuine OEM Brother TN03M Magenta Toner Cartridge. They are designed to work in the Brother HL-2600CN printer/copier(s). 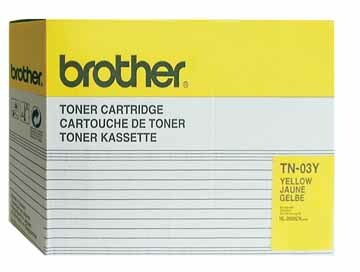 Genuine OEM Brother TN03Y Yellow Toner Cartridge. They are designed to work in the Brother HL-2600cn printer/copier(s).